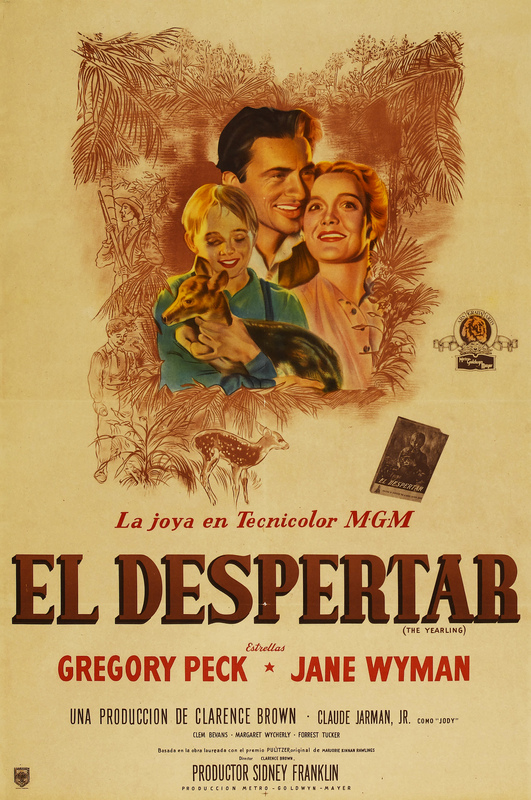 MGM, 1946. 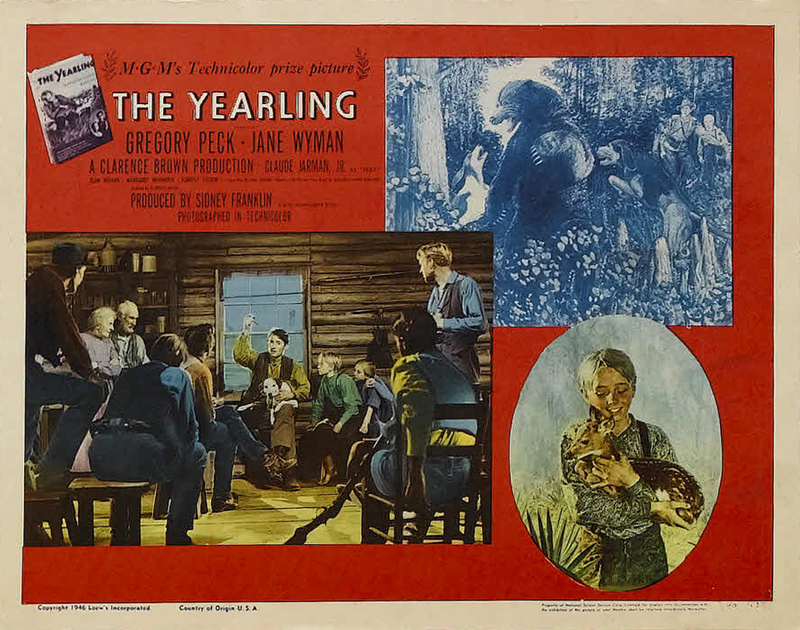 Directed by Clarence Brown. 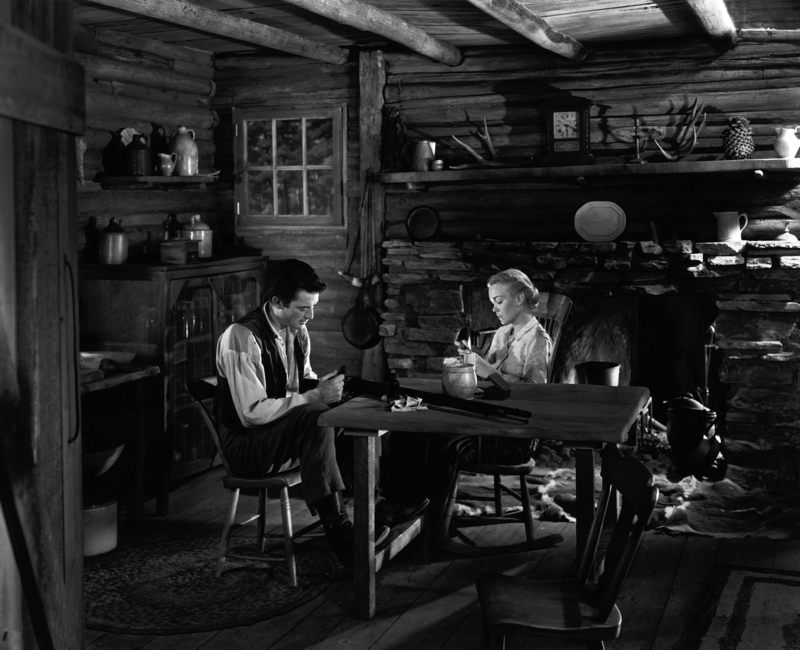 Camera: Charles Rosher. 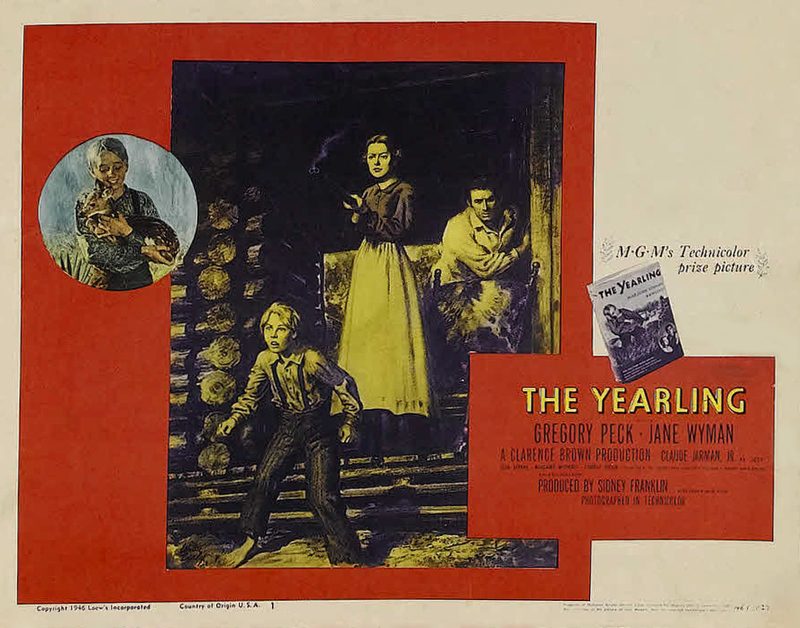 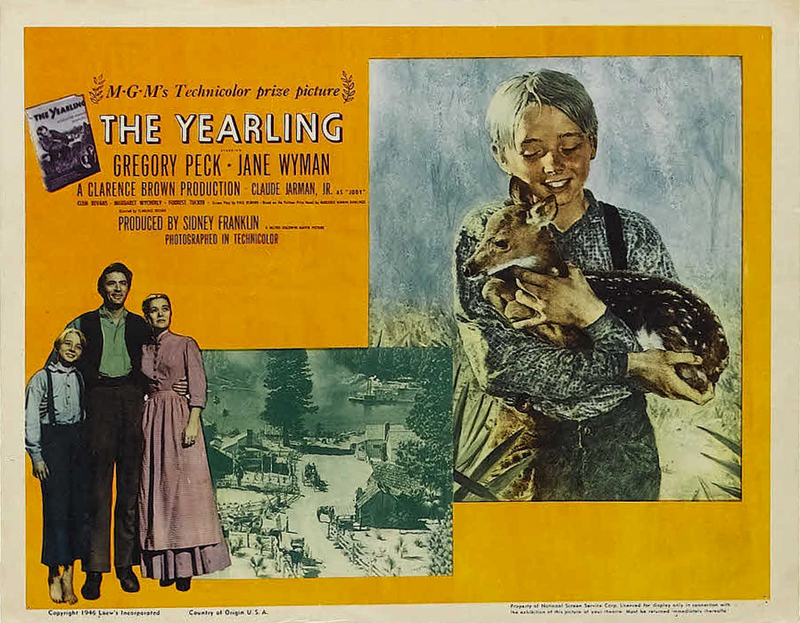 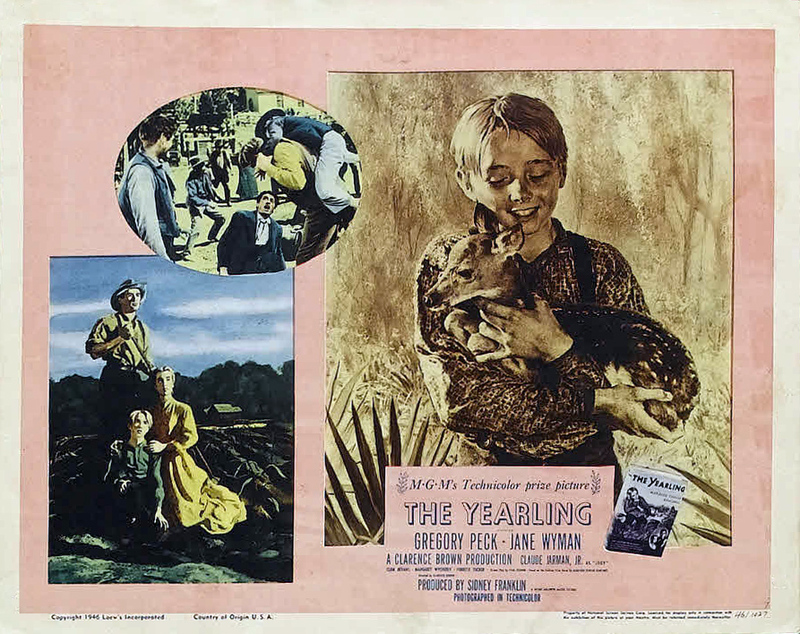 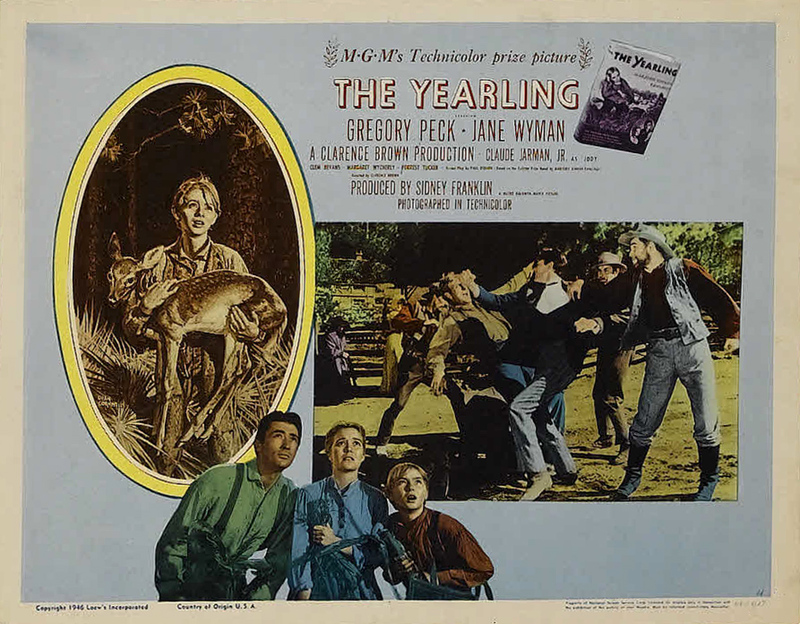 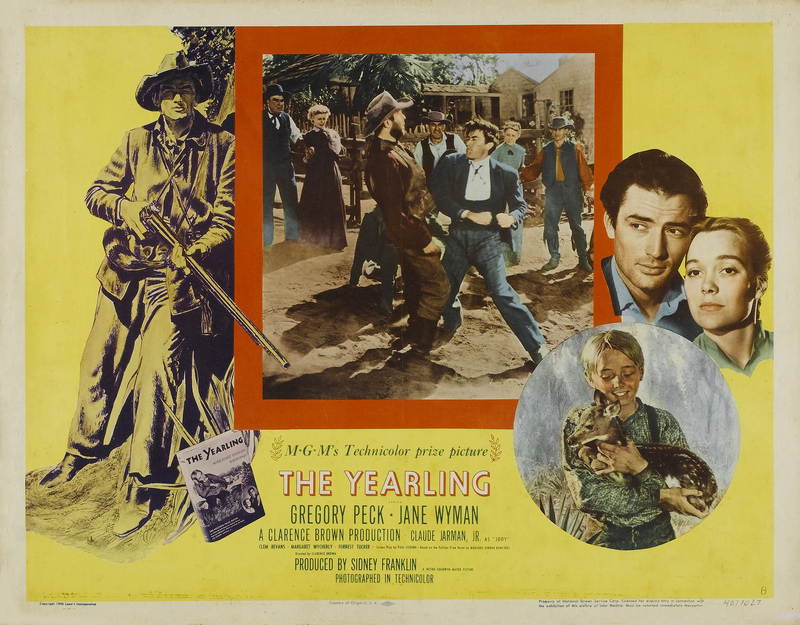 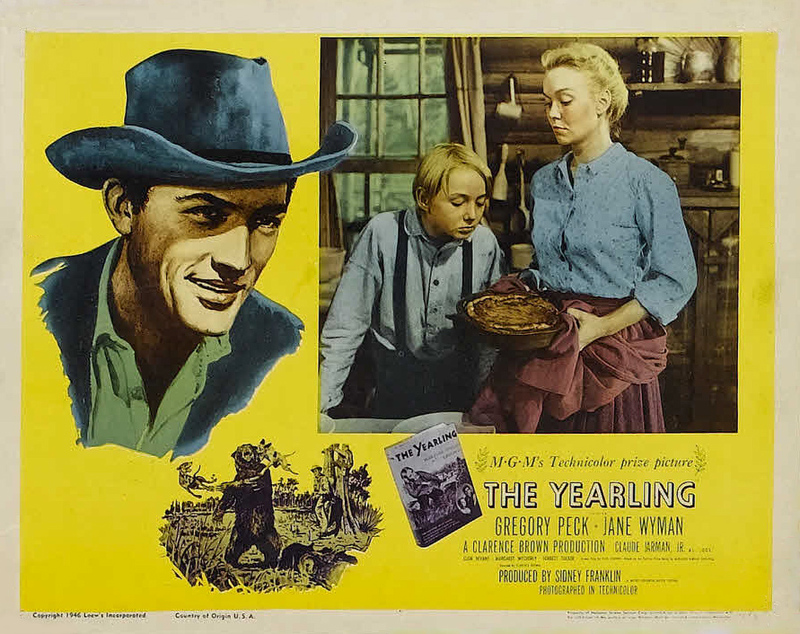 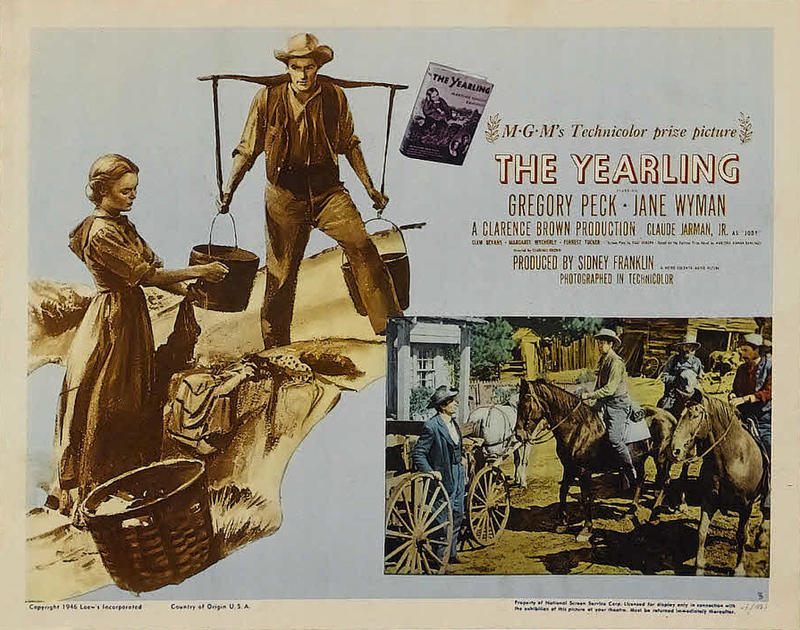 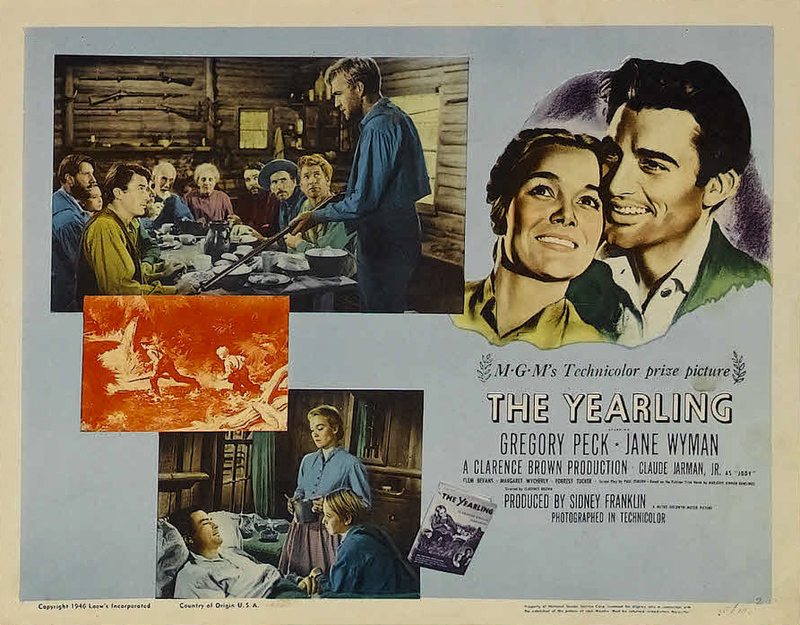 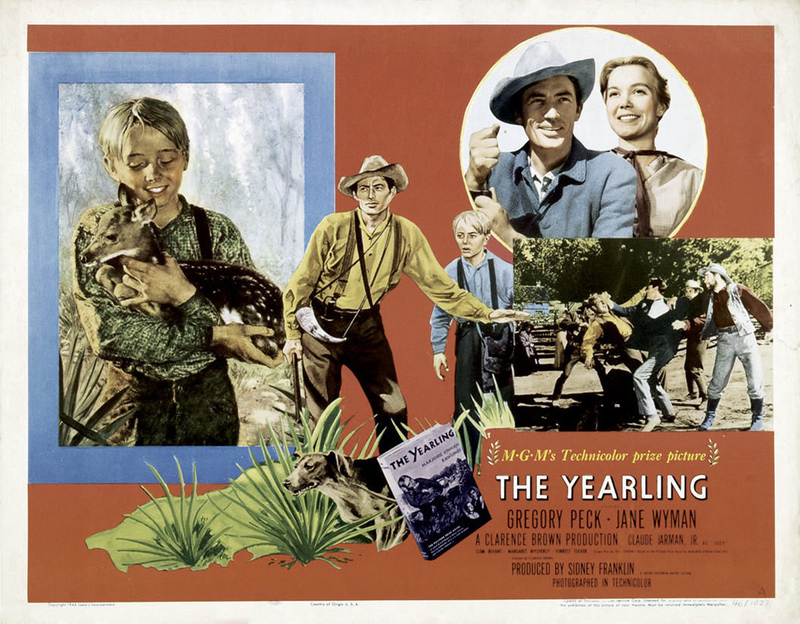 With Gregory Peck, Jane Wyman, Claude Jarman, Jr., Chill Wills, Clem Bevans, Margaret Wycherly, Henry Travers, Forrest Tucker, Donn Gift, Daniel White, Matt Willis, George Mann, Arthur Hohl, June Lockhart, Joan Wells, Jeff York, Chick York, Houseley Stevenson, Jane Green, Victor Killian, Robert Porterfield, Frank Eldredge.